What is farsightedness or hyperopia? Call 248-482-2020 to make an appointment with Optometrist Dr. Blaize to find out more. Nearsighted or Farsighted We love this office. The staff is friendly and very responsive. Appointments are easy to get and the doctor very kind and most importantly….knowledgeable. Eye glass selection is comprehensive and the turn around for my child’s new glasses has been timely. 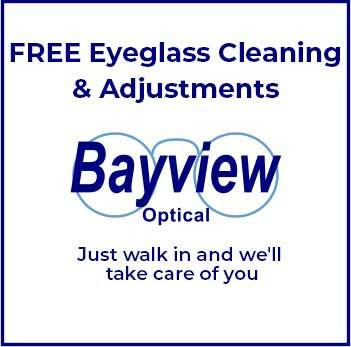 We highly recommend Bayview Optical. Like Family! This is the best optical experience I have ever had. The entire staff from front desk, manager, to doctor are all extremely kind and accommodating. They treat you like family and truly care about you. I look forward to coming!